Three new games are available this week for Xbox Live. First up is BackBreaker Vengeance, which is a downloadable follow-up to the original Backbreaker game, a new revised version of Galaga called Galaga Legions DX, and psp hit Half Minute hero with a some visuals and quests. Backbreaker will cost 1200 MSP ($15) and Half Minute Hero and Galaga Legions DX will set you back 800 MSP ($10). 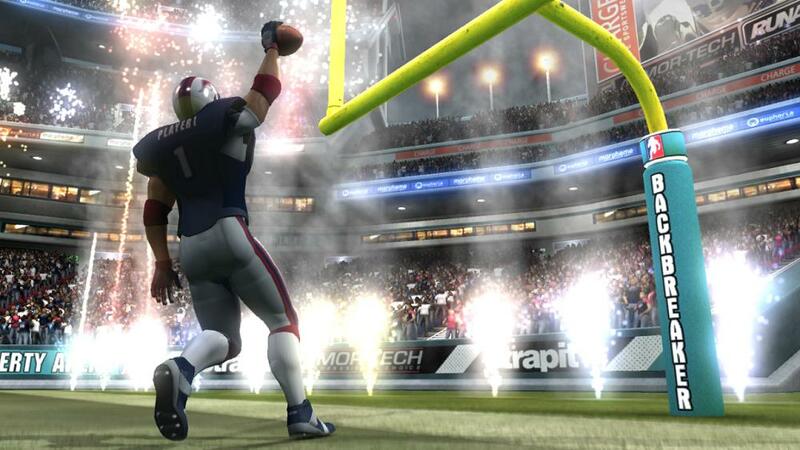 "Backbreaker Vengeance takes the intensity and AAA appeal of the original Backbreaker Football and combines it with the pick-up-and-play nature of the million-selling mobile games to create a whole new one-of-a-kind sports experience Xbox LIVE Arcade! It takes as its inspiration the wildly popular “Tackle Alley” mini-game in Backbreaker Football to deliver an all-new arcade slant on football! 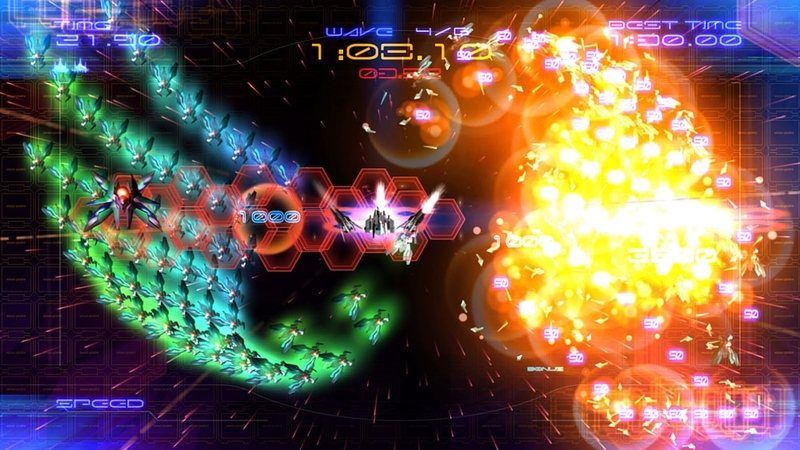 Three single player- and multiplayer modes; Tackle Alley, Vengeance, and Supremacy. 350 Waves in 70 unique Challenges Split-screen 2 player and AI multiplayer modes Euphoria-fueled dynamic motion for unpredictable and un-canned animations – no two tackles are ever the same! Relive key moments with the feature-packed in-game replay system. Complete Challenges to unlock new teams Amazing visuals – NaturalMotion’s Morpheme animation technology, realistic stadium lighting and weather effects, high-quality character models and tons of stadium spectators make for a true triple-A presentation!" "The world is at its end, and you have 30 seconds to save it. Welcome to HALF-MINUTE HERO -Super Mega Neo Climax-! A complete hypersonic RPG adventure: start your quest, meet people who need your help, fight through dark dungeons, earn money, upgrade equipment, level up, level up, level up, and take down the final boss…all in just half a minute! 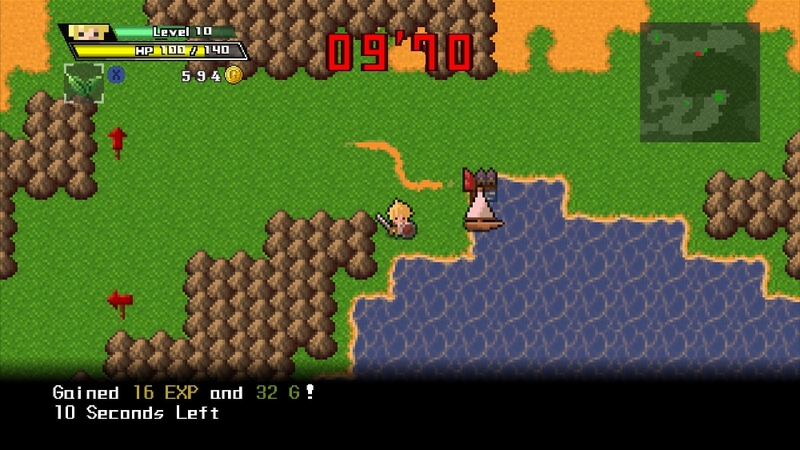 There are 62 entire RPGs in HALF-MINUTE HERO, each with its own leaderboard to earn medals and compete with friends. You’ve never played an RPG like this before!"